Foxonomad is Anil Polat, a blogger and computer security engineer who’s been traveling around the world for the past 6 years. Along the way he set the goal of visiting every country on the planet. Each year he has a contest on his blog and lets people vote the most beautiful city in the world. This year the finalists were Bucharest and Sibiu, both from Romania. Sibiu won and I consider it as a fair win, considering that I have lived in Bucharest, I now live in Sibiu and starting to like it more and more. 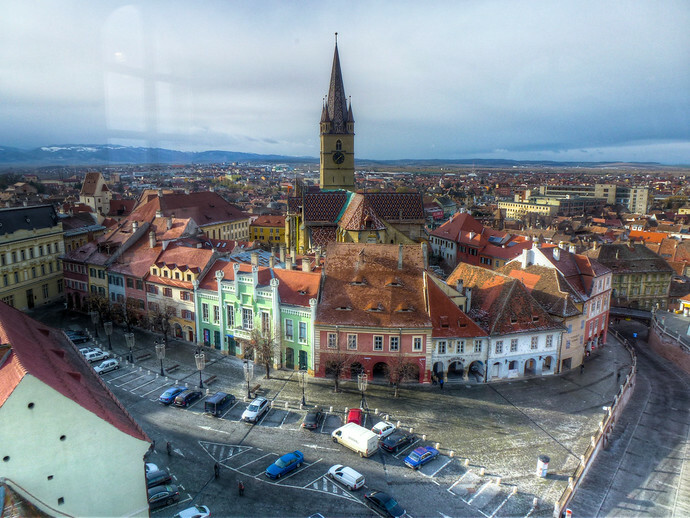 Here is his review of the trip to Sibiu.